Hey furfriends! It's that time again, at the end of every year I like to do a year in a glance post just to see what kinds of fun we had and to see how far we've come since last year. 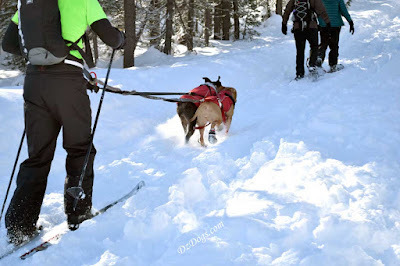 Dz Dog Dad wrote his second guest post for our blog, and this month we did our first canicross adventure with the pups! They did great for their first time. We also enjoyed some snowshoeing and played reindeer by pulling a sled containing our niece and nephew. January was also Dante's first flyball tournament! 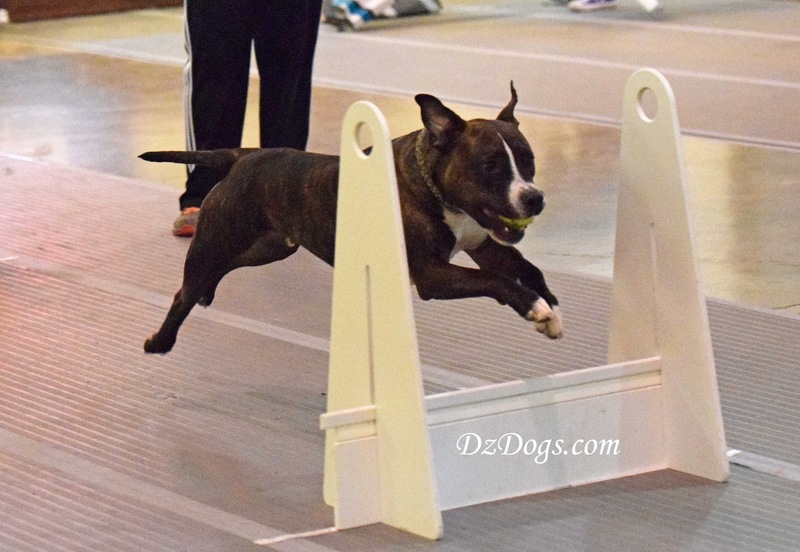 A sport we've sadly had to quit since our move, did you know their are NO flyball teams in Southern Oregon? I'd have to start my own team, which isn't out of the question but building a house is our current priority. Hmmmm...maybe a 2018 goal? This month was the first month into our investigation of Dante's nose. 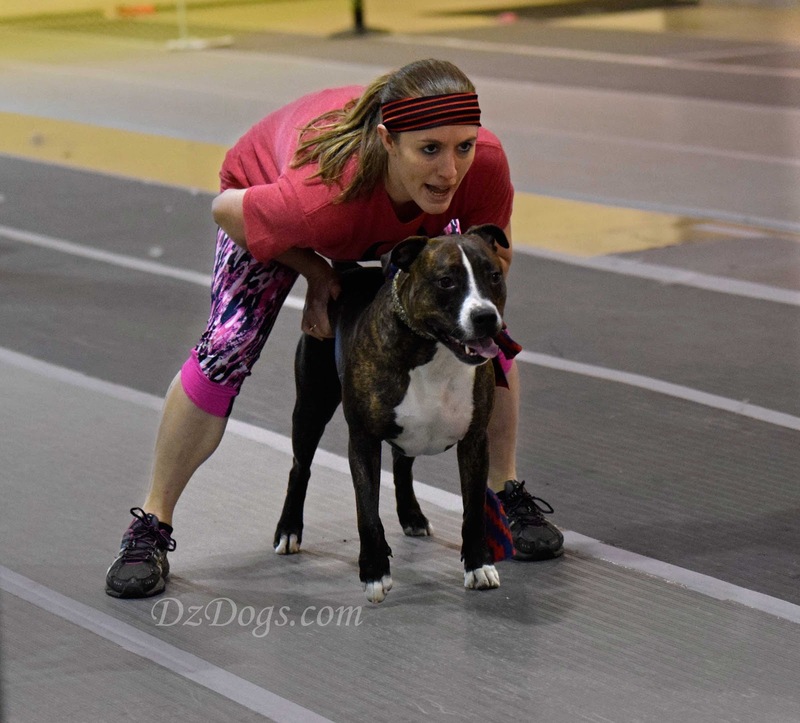 It all started with a bad bloody nose that wouldn't quit for several hours. This led to a doctors appointment, which led to xrays and eventually a specialist. We also started prepping our house to sell it due to Dz Dog Dad's new job! This is our first year at our new home and address, our new mailman was laughing at me! He said our dogs get more love than most people he knows! Thank you furfriends for all of the love! And for making the mail staff jealous of all the beeeeaaautiful cards we received. Thank you! 35 doggy cards & 5 human cards. I have been such a good boy! Just so long as you overlook that one incident where I freaked mom out...I couldn't help but explore the woods on my own, sis and I were having an adventure! Anyways, it was only the once and I swear it won't happen again. Ziva here. I've been thinking about this year a lot, about whether I've been a good girl or a bad girl. I know last year I promised to be a good girl, but since I know Dante is going to tattle I figured I'd just come clean and hope that you'd go easy on me. I have a confession to make, being bad is fun! Look at his adorable face! You're welcome. "There are no affiliate links on our blog, we do not get paid for getting you to click on anything." Can you believe it's almost Christmas? These last couple months have just zoomed by for us! 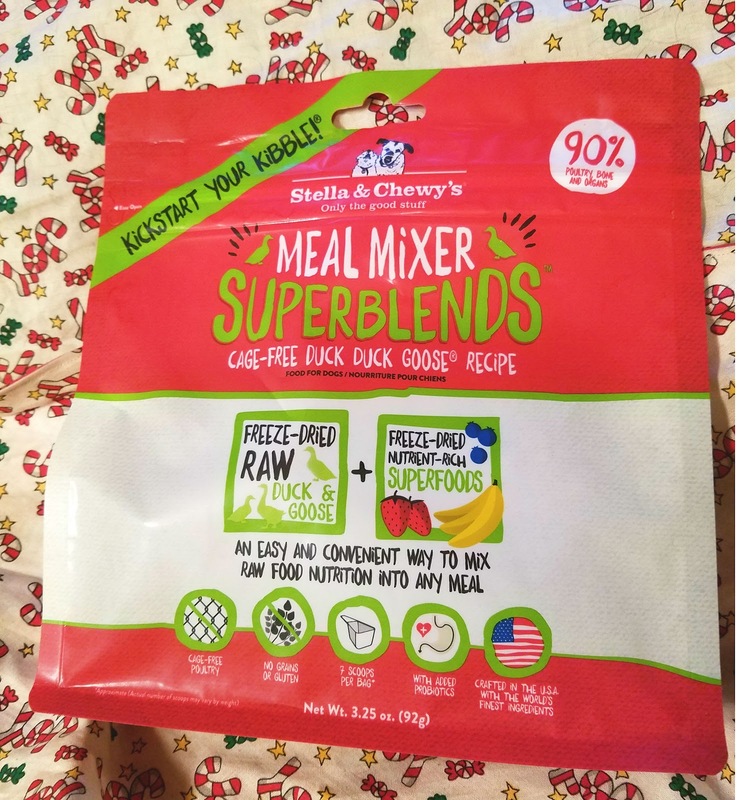 This month Chewy sent us "Stella & Chewy's Meal Mixer Super Blends!" In the Duck, Duck, Goose recipe. One of the recent issues we've been having with Dante and Ziva is a lack of interest in eating their normal food. We feed a rotational diet and they've had this one before and liked it but aren't really into it right now. Normally I can return and swap bags if they don't like something, but this time I figured I was safe and dumped it into our airtight dog food canister and threw the bag away! So we're stuck finishing this bag. 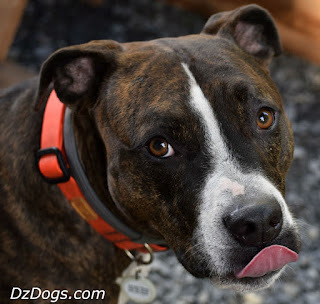 We seem to be on an upswing finally and gaining traction on all of our puppy ailments! The one thing we've learned from this debacle? Any future dogs of ours that are missing teeth, will be CT scanned to make sure the teeth aren't still in there! Let me remind you that the x-ray we did last February didn't find the tooth. 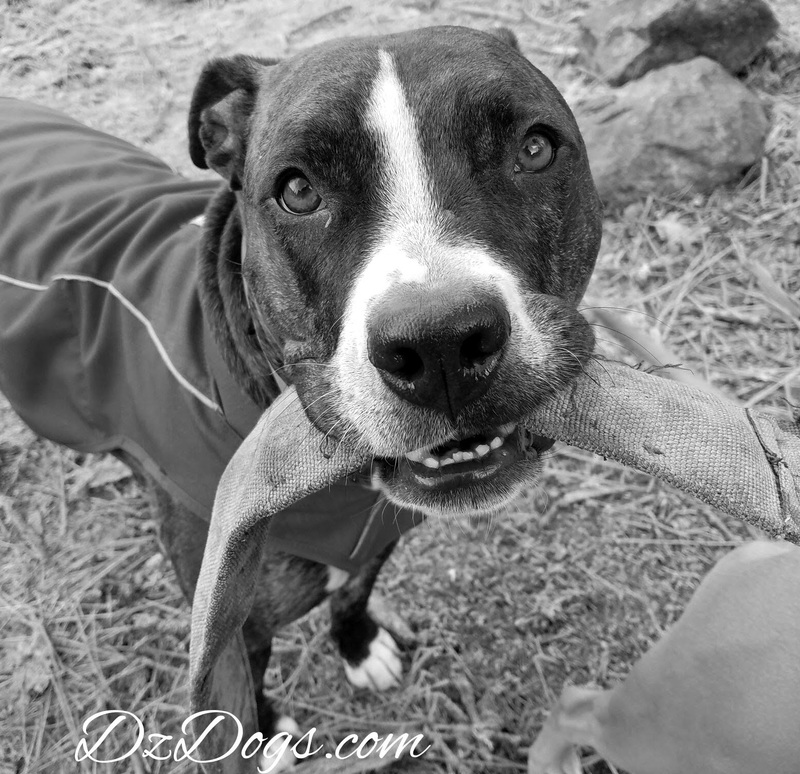 Dante is already improving now that the horrible tooth has been removed from his nasal passageways! His daily sneezing ritual has majorly lessened, he used to have body rocking sneezes in the morning like clockwork. It was so regular in fact that I'd try to rush him out the door to, "Go Potty" just so that he'd sneeze outside instead of in our tiny little home. And, that horrible smell is gone!! Hooray!! The new concern of our specialist is that part of the bone is infected - most likely due to how long it took us to get to the root of the issue. She's referring us to an Oral Surgeon specialist who is going to look at his CT Scan and decide what to do. We now have two different options to deal with. #1 - Let the azithromycin antibiotic do its magic, and hopefully purge the infection from the bone. As put so kindly by a friend of ours...we've been dealing with this for far too long. Like I mentioned in our last post we're still dealing with Dante's nose! For our new readers this has been quite an unpleasant issue for us. After our vet did the initial x-rays we began treatment for the infection with antibiotics based on the conclusions of the lab work and we were sent to a specialist. We did 6 weeks worth of these antibiotics and it seemed to have worked, unfortunately a few months later the "bad smell" came back. Mommy Instincts - Trust them! I had been noticing this "bad smell" for a while before Dante sprouted the bloody nose, turns out it was the smell of infection. I didn't trust myself though and since no one else could smell what I was smelling I just shrugged it off as me being silly. After the round of antibiotics we thought we'd had success, until a few months later the smell came back. So back to the specialist, and she gave me two options.